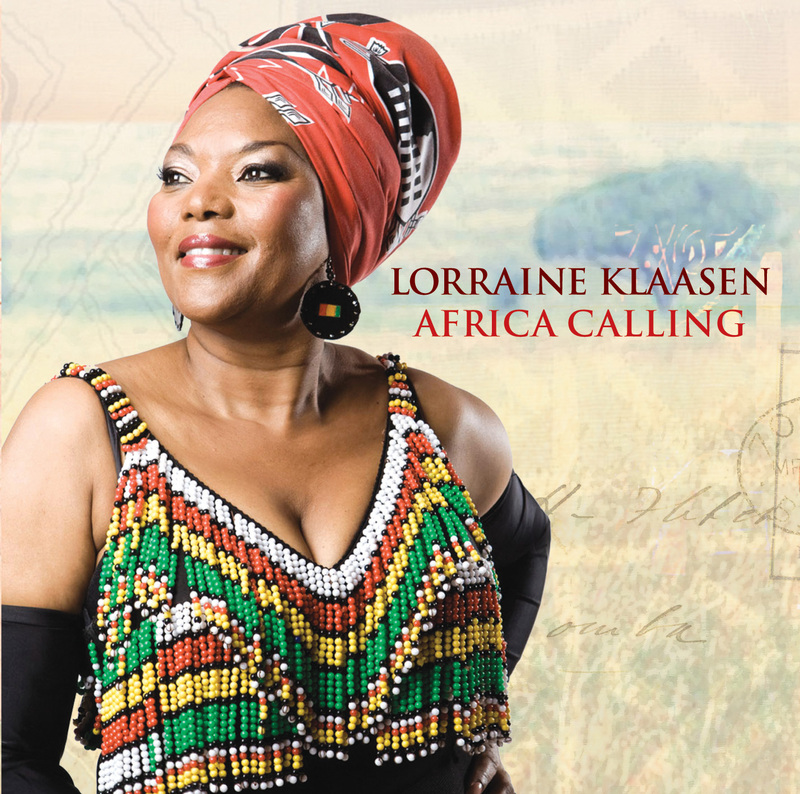 LORRAINE KLAASEN'S LATEST ALBUM WEAVES SOUTH AFRICAN FLAVOUR WITH A DISTINCT WORLD MUSIC SOUND - Montreal-based Lorraine Klaasen is set to debut her first major-label release, Africa Calling, on October 21, 2008 across English Canada (released in Quebec on September 23, 2008). Klaasen, already a known talent in the world music community, has recorded several albums independently and has toured to enthusiastic audiences internationally. Africa Calling includes both original songs and traditional South African classics. The album blends diverse cultures, languages and sounds in one uplifting and spellbinding package. "Africa Calling is a personal reflection of my deep cultural roots in South Africa. I explore cultural diversity with my music and I hope my album will bring audiences of different musical flavours together," exclaims Klaasen. The album is storytelling put to music. "Jabulani" opens the album as a positive, upbeat song of celebration. The title itself means happiness and the song captures the essence of an African wedding, telling the story of a mother's joy that her son has found a wonderful bride. "La Reine" inspires other African artists to continue producing and sharing their work with the world. "La Reine" is sung in French, one of five languages sung on the record. Daughter of legendary South African singer Thandie Klaasen, Klaasen was born and raised in South Africa, but has called Montreal home since 1979. Her warmth and energy is infectious and she has thrilled audiences with her live show across North America, Europe and the Caribbean. With the help of talented and notable South African musicians, including Bakithi Kumalo, who played bass on Paul Simon's Graceland album, Klaasen has created an album sure to enchant people of all cultures. On October 25 Klaasen was honoured with the prestigious 2008 Planet Africa Media and Entertainment Award at the Planet Africa Awards in Toronto.